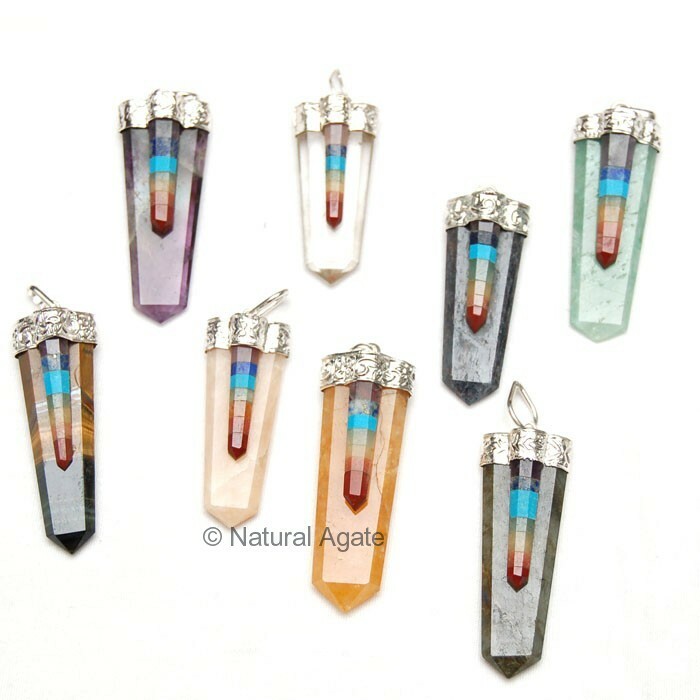 Chakra Flat Pencil Point Pendant is 20-45mm long pendant. It will look lovely around your neck. 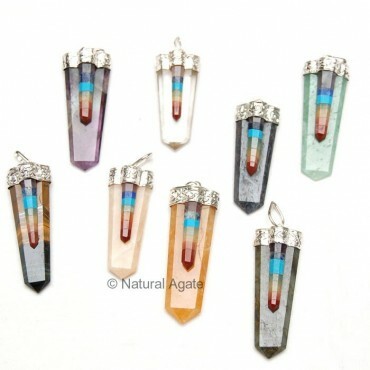 You can avail it from Natural Agate.